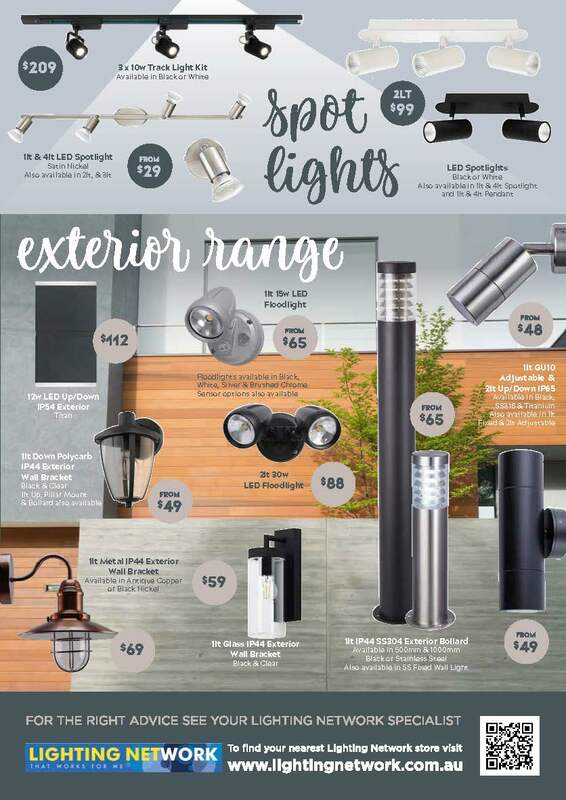 Spring Catalogue Sale On Now. 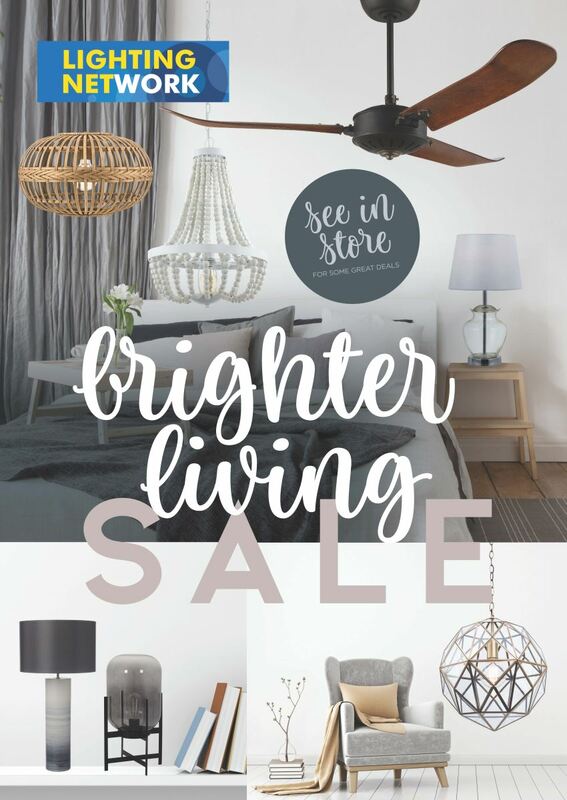 The Brighter Living Spring Catalogue Sale is on now. 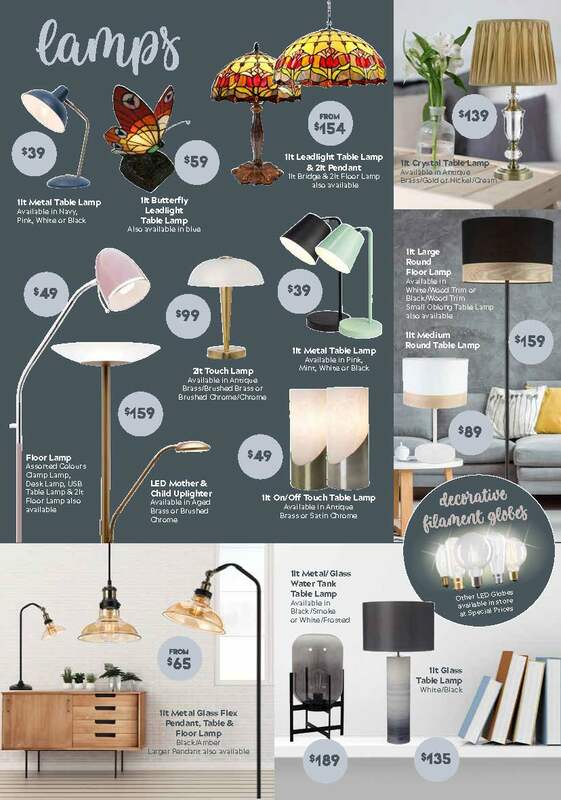 See instore for a a great range of the latest lighting, lamps, fan, LED Energy Savers, gifts and more. 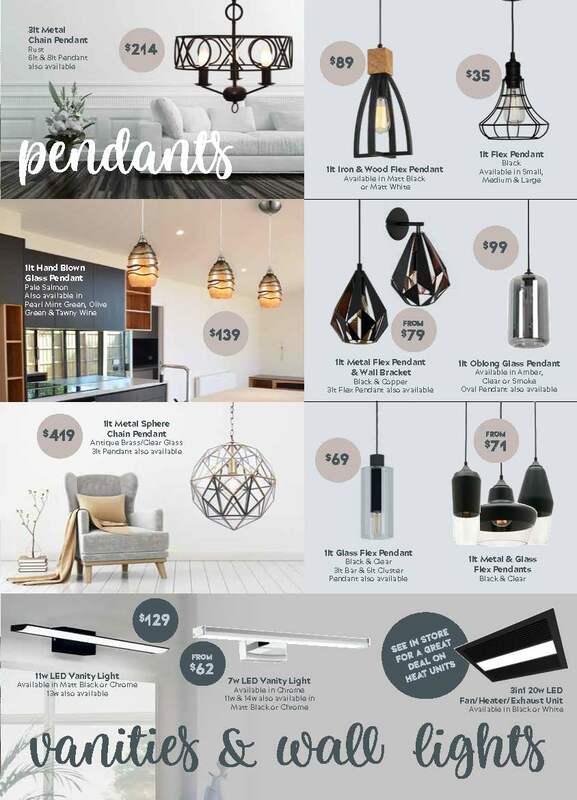 Great lighting ideas from Australias best Lighting Suppliers. Mercator, Telbix, Cougar and Eglo. Ventair and Lode. The best brands at the best prices. Whilst stocks last! Ventair Ceiling Fans feature the latest motor technology, and come with a six year warranty. 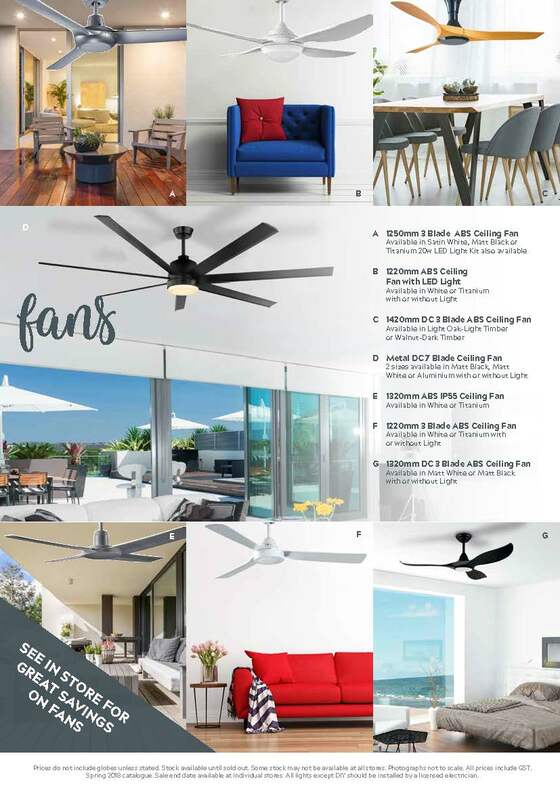 Ventair has a huge range of contemporary fans to suit all budgets and locations from outdoors to the bedroom. Communications have changed a bit since we got started. Back in the day, rotary dials were all the rage. These days, connectivity is everything. 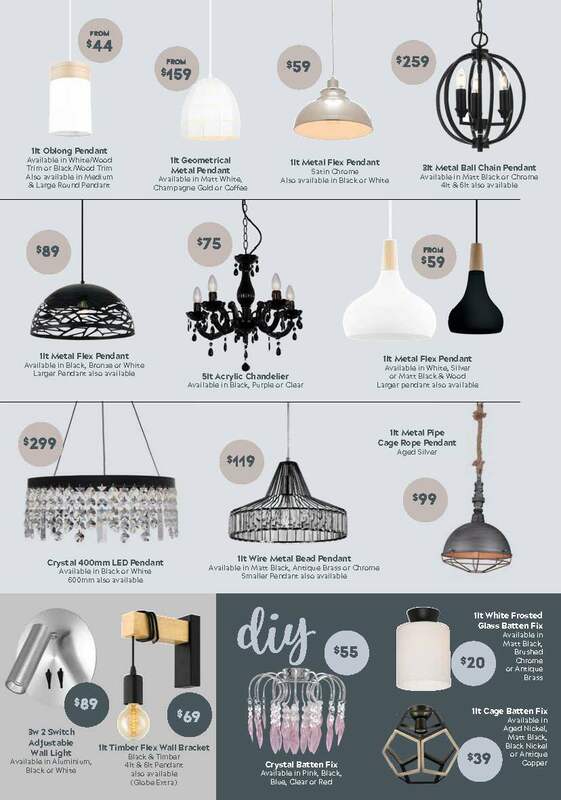 We are Clipsal Datacomms authorised and can set up your home or business the way you want. Contact us to ensure your data network is running at peak speed and capacity. 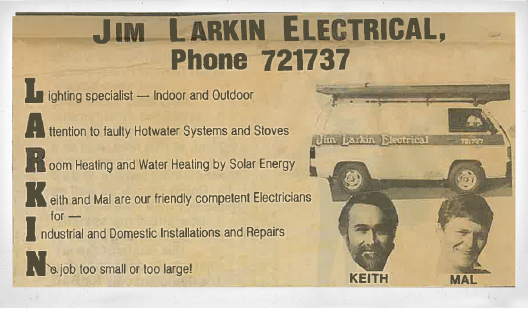 Larkin Lighting and Electrical can help you stay connected.